The 2017 Indian Premier League (IPL) players’ auction wasn’t fruitful for everyone. Players like Ben Stokes and Tymal Mills made big bucks but there were big players who went unsold. Irfan Pathan and Ishant Sharma are the big names to go unsold in the 10th season of IPL. Irfan Pathan has played in a number of seasons over the years and has performed well. Bowler-turned all rounder Pathan took it to Twitter to share quite an emotional message with his fans and talked about his injuries and challenges that he faced in his career and life. The 32-year-old cricket player is clearly not okay with IPL after being overlooked at the auction. “I worked hard and not only played cricket again but made a comeback to the India team. I have faced many obstacles in my career and life but never gave up, that’s the character I have and will possess.” Pathan Wrote. 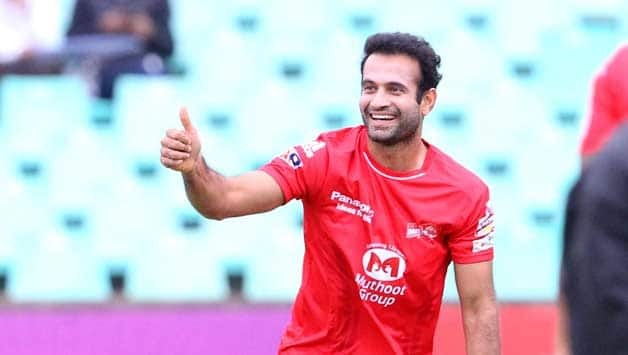 Pathan had a base-price of Rs 50 Lakhs, he could’ve been picked if it wasn’t for last season’s absence due to injuries combined with loss of form.